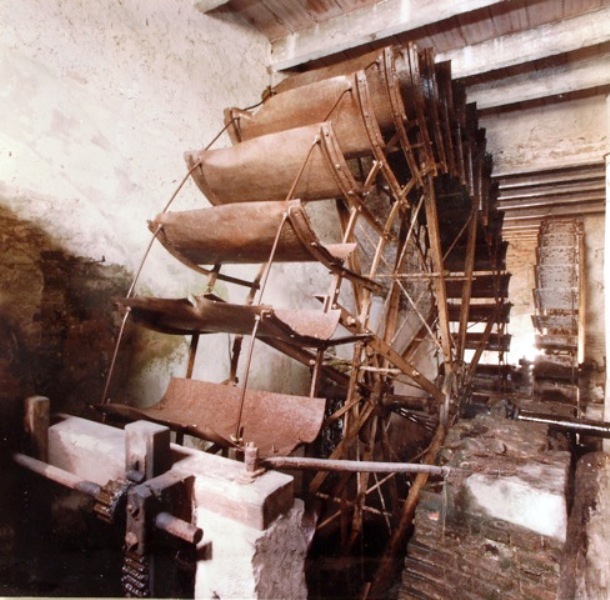 In the province of Verona, the Riseria Gazzani in Vigasio story began with the "Gazzani" mill which, dating back to the late 1400s and early 1500s, had been used only in the milling of rice for several decades. The mill presently belongs to the Soave family, which continues the centuries-old tradition of milling Vialone Nano and Carnaroli rice, and preserving the ancient and fascinating plant located on the waters of the Graicella river. To this day, one can visit this interesting spot where two large water wheels operate old and original mechanisms in the processing of rice. A process that has remained unchanged over the years and still working, is that carried out using "Pestles." These are vertical wooden tools that are about two metres long, with pointed metal at the end of their lower part. Fill out the form and send us your request.